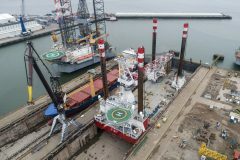 The annual general meeting held in Copenhagen Malmö Port, CMP, at the end of May 2018 announced the profit for 2017 for Copenhagen Malmö Port. 2017 was a good year for CMP as turnover increased from SEK 812 million to SEK 839 million. Freight volumes ended up at about the same level as in 2016. The cruise segment again broke records and made a substantial contribution to the increased turnover. Overall, operating income improved by SEK 35 million at SEK 78 million. CMP’s turnover in 2017 amounted to SEK 839 (812) million. Operating income was SEK 78 (43) million and operating margin was 9.3 (53) per cent. During the year CMP handled 15.5 (15.7) million tonnes of freight. CMP also received 849,000 cruise passengers which is an increase of almost 16 per cent. The number of cruise arrivals amounted to 325 (311) and comprised a gross tonnage of 24.2 (21.3) million tonnes. “We are seeing a strong development for the cruise operation. The ships are getting bigger and there are more arrivals. Furthermore, we are handling more of what are called Turn Around calls, where the ships change passengers. 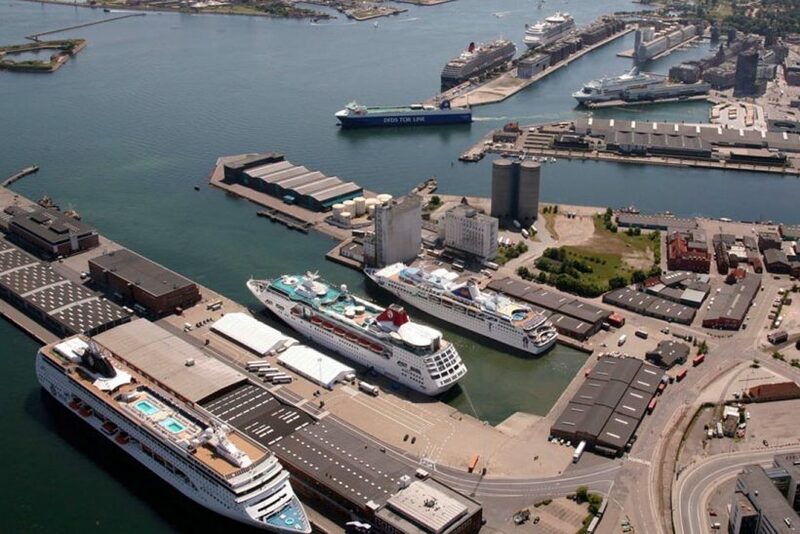 This clearly consolidates Copenhagen’s position as the leading cruise destination in Northern Europe and is also confirmed by the fantastic reports we receive from our customers. 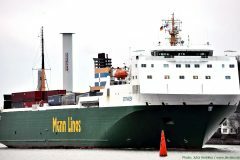 At the same time, we are also noting increased interest in Malmö since it has become clear CMP can receive larger ships in that port as well,” said Barbara Scheel Agersnap, CEO of Copenhagen Malmö Port. Container operations have been stable and the dry bulk segment has reported growth with an additional 200,000 tonnes, bringing the total to 3.6 million tonnes in the last year. “It’s also pleasing that RoRo volumes rose to 295,000 units, and that there was a growth in railway traffic in Malmö,” concluded Barbara Scheel Agersnap. Figures in brackets are for 2016.